South Korea has one of the best health care systems in the whole of Asia. The country has many advantages when it comes to providing medical care. We can help you to access the right medical practitioners and doctors, give advice on the best possible route to take. After meeting our guide, we could take you to famous plasttic surgery consultation hospital in Gangnam-district. You are able to receive professional comments about possible type of plastic surgery you may receive. After the consultation, you may decide whether or not to take the surgery right directly. All the consultation and surgery fees would be self-paid. 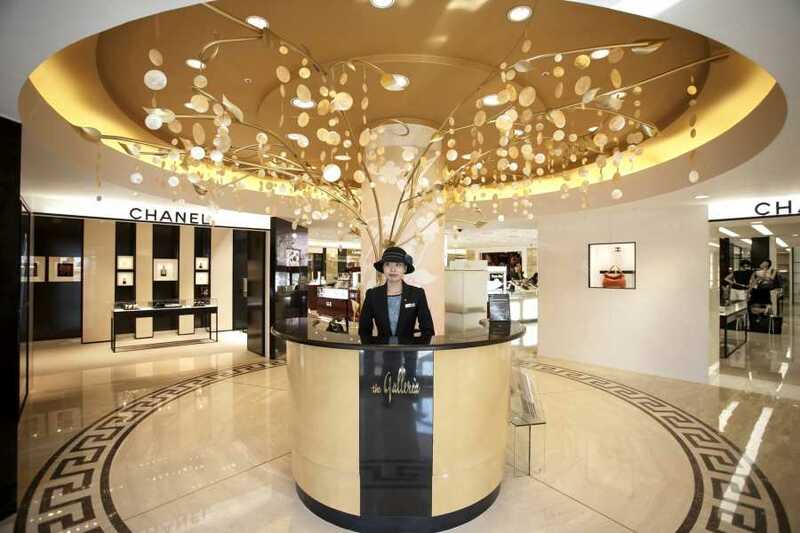 Visit the street running from Cheongdam subway station to Galleria Department Store known as Cheongdamdong Street of Luxury Goods. Lined with designer shops, it is a must-visit place for local fashionistas and has been gaining popularity among Japanese tourists ever since its official designation as Fashion Street. The Galleria Department Store is known as the most popular luxury-brand fashion mall in Seoul. 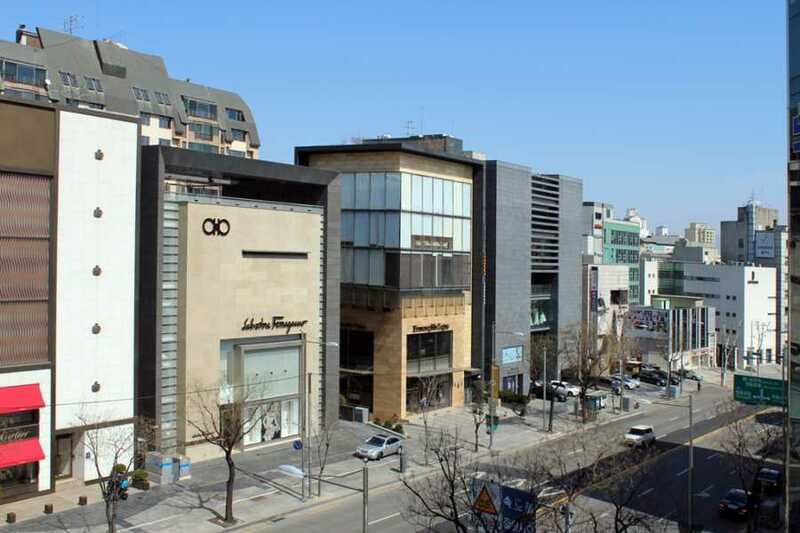 Located in the wealthy district of Apgujeong-dong, the Galleria Department Store plays a leading role in todays fashion industry, as it offers a wide variety of high-class brands. After shopping, visit Samsung D'Light exhibition located within the Samsung Electronics building in Seocho-dong, Seoul. 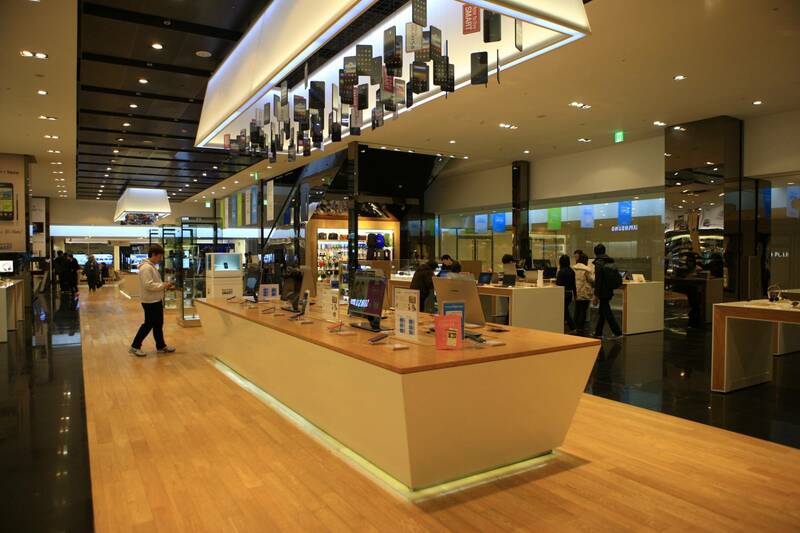 It is a global exhibition that showcases the latest product lineup by Samsung Electronics.